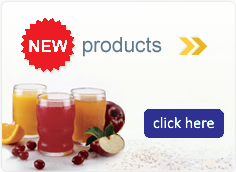 Delivers a fixed amount of liquid with every drinking motion. 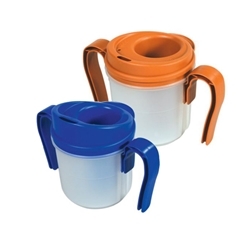 The cup provides measured small amounts of liquid (either 5cc or 10cc) without the use of thickeners. Easy to clean and institutional dishwasher safe.